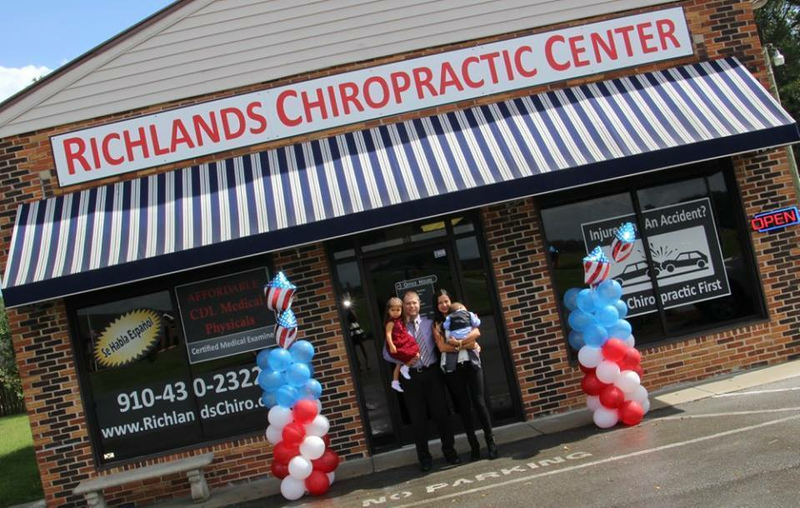 Dr. Chad M. Anderson has been a practicing chiropractor since 2009 and is dedicated to providing the best chiropractic care to Duplin County, North Carolina and surrounding areas. 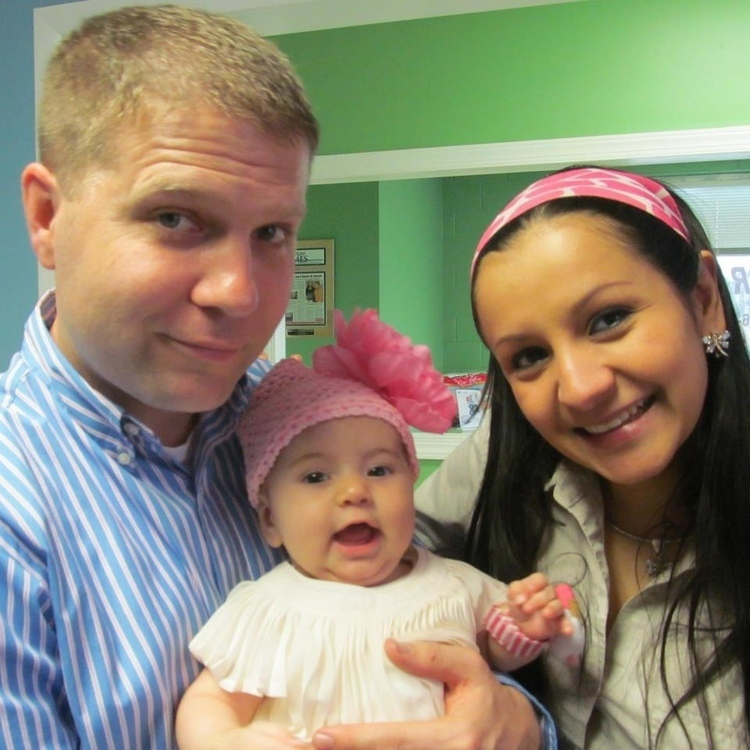 Originally from Roseau, Minnesota, Dr. Chad Anderson studied at Bethel University in St Paul, MN, at Universidad de Costa Rica and at Palmer College of Chiropractic in Florida. Dr. Anderson lives in eastern North Carolina with his family. Him and his wife Yeiny have two children, Sophia and Michael. 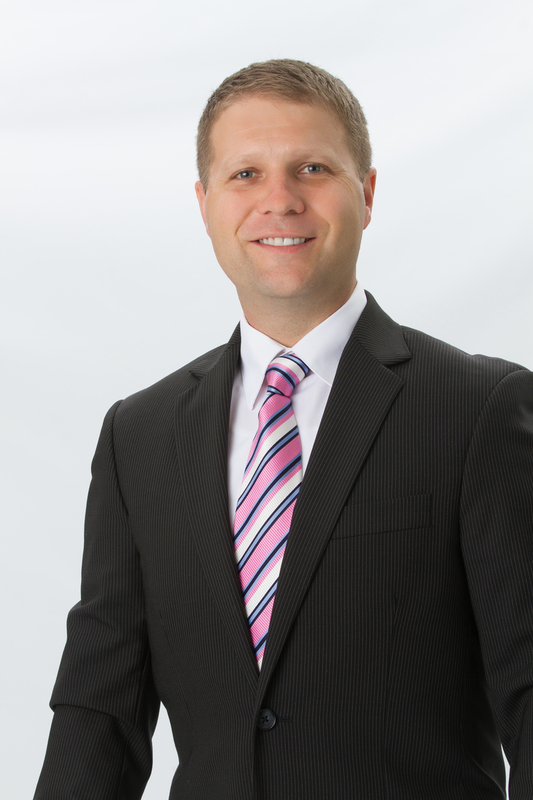 Whether you're dealing with lower back pain, neck pain, chronic headaches or more - Dr. Chad Anderson is here to help you. Copyright ©2019 Duplin County Chiropractic Center. All Rights Reserved.